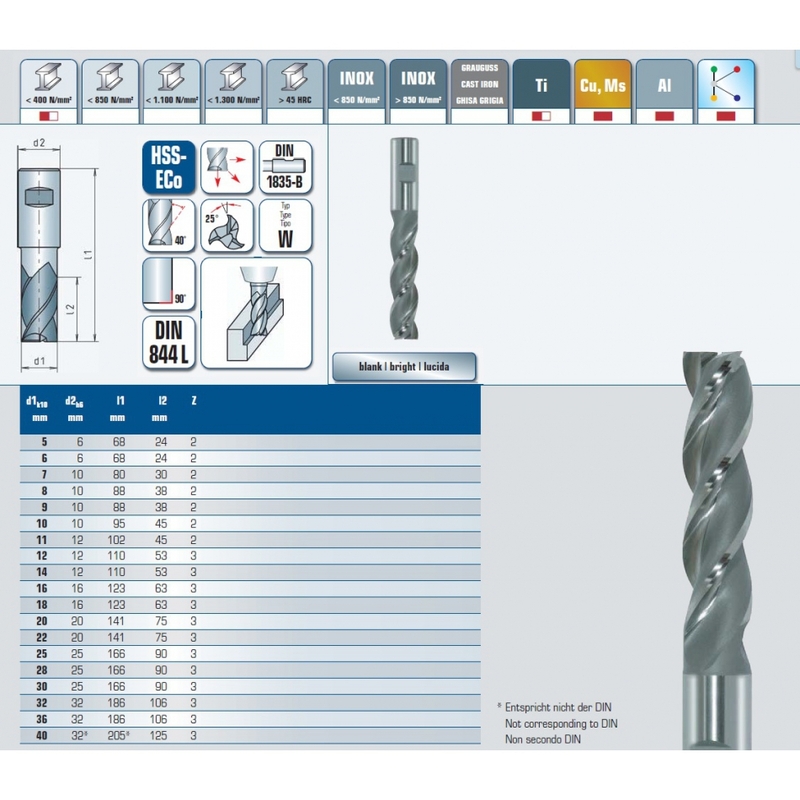 Extra Long Milling Cutters CU ALU Plastics 8.0 - (1754008001) | DamenCNC B.V.
Milling Cutter made from HSS, with extra long length. 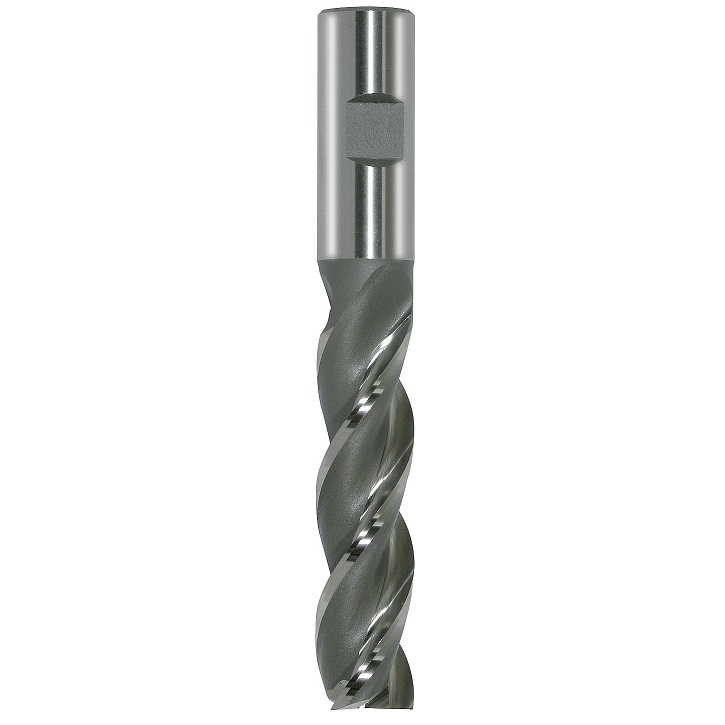 This tool is designed for milling in soft and long chipping materials. For example Plastic Koper or Aluminium.